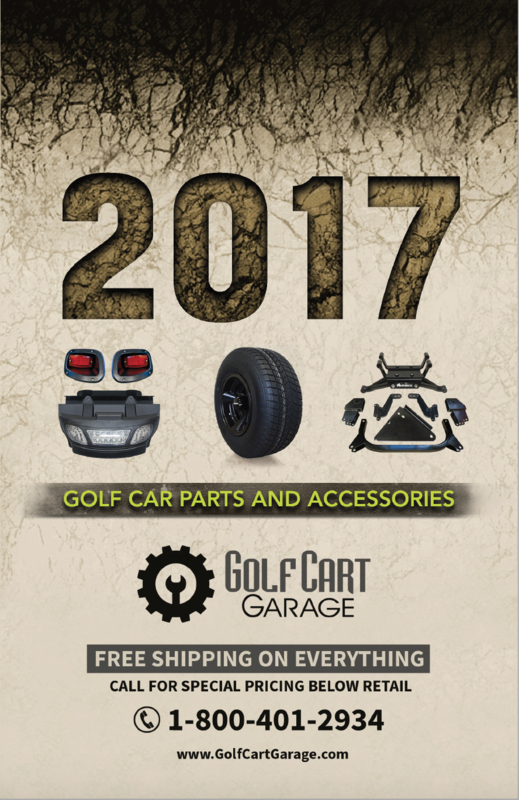 We provide FREE catalogs with all purchases! Nothing needed except to place your order and you'll get your own catalog. In addition, if you have any questions please shoot us a message below or give us a call at 1-800-401-2934. We'd love to hear from you! *All orders ship with a new catalog! **If you placed an order and didn't receive your catalog, please provide your Name, Email, Order Number & Address and we'll get you taken care of!